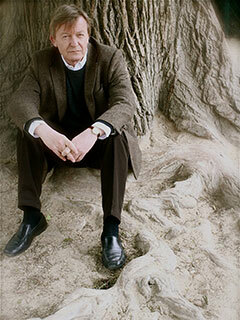 Jean Echenoz won France’s prestigious Prix Goncourt for I’m Gone (The New Press). He is the author of eleven novels in English translation—including 1914, Big Blondes, Lightning, Piano, Ravel, Running, and Special Envoy, all published by The New Press—and the winner of numerous literary prizes, among them the Prix Médicis and the European Literature Jeopardy Prize. He lives in Paris.